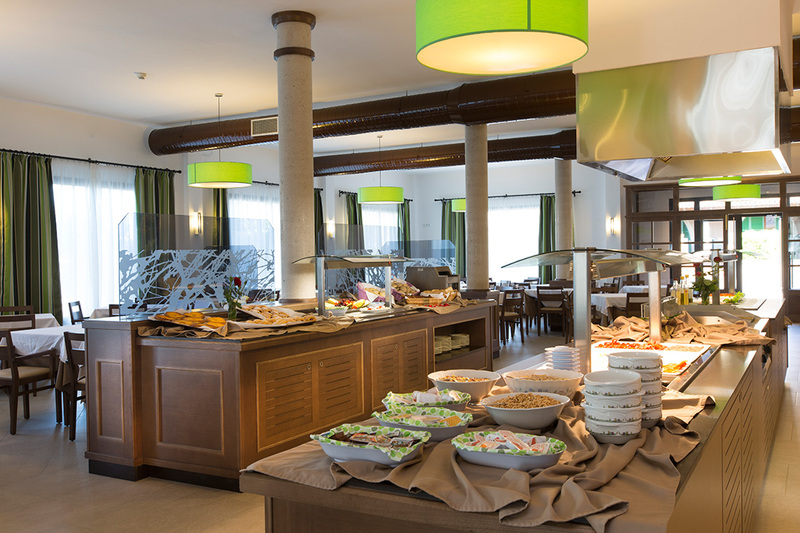 In Sa Bassa Plana we know how important the little details are, and that’s why we offer you a huge variety of services and facilities to ensure you have everything you need and enjoy your stay in the hotel in ultimate comfort. Our staff are available 24 hours each day for anything you need. A very welcoming area where you can have an aperitif or drink. 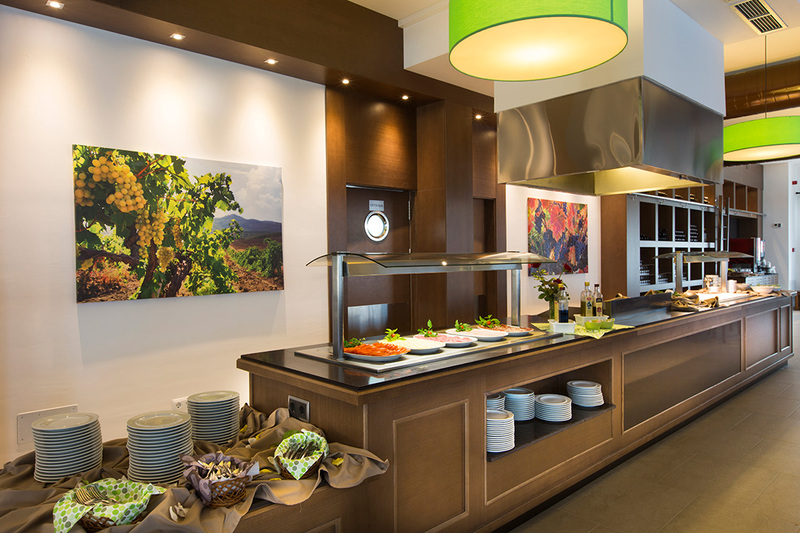 At our hotel buffet you can savour the best products cultivated on our land. Get to know Mallorca by renting a vehicle from our hire service. Parking is free for our customers. Our reception staff are available all day. We’ve all types of information to ensure you don’t miss out on anything during your stay. We’ll take care of your sports material or any type of luggage. 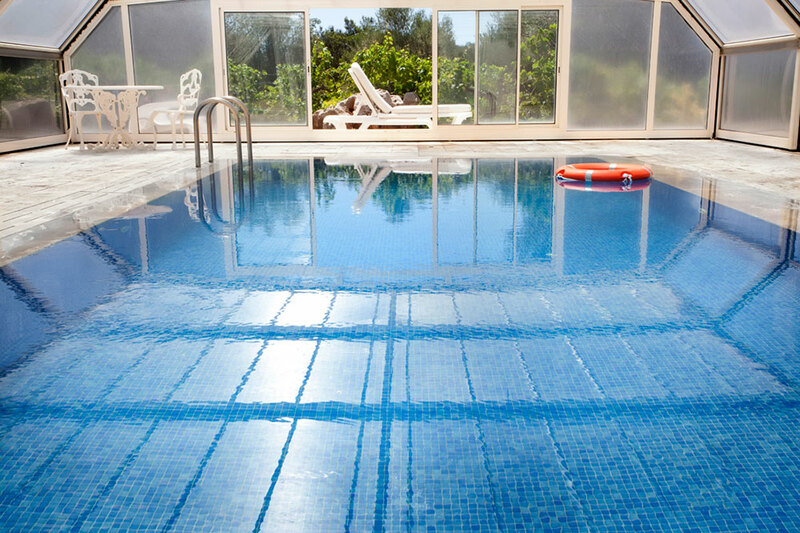 Take a dip in our outdoor or indoor pool. There’s nothing like coming back from your holidays with a good tan. The rooms and the rest of the facilities will be impeccable during your stay. 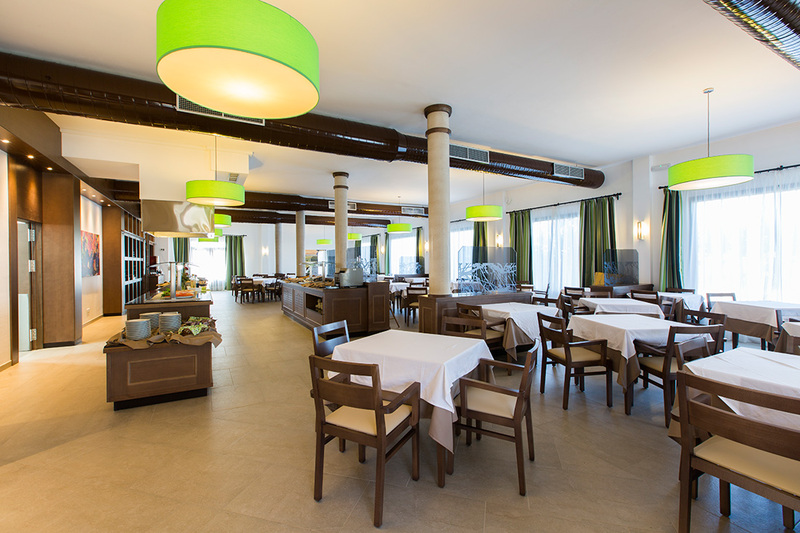 Internet access in all hotel communal areas. Our own products are top quality. 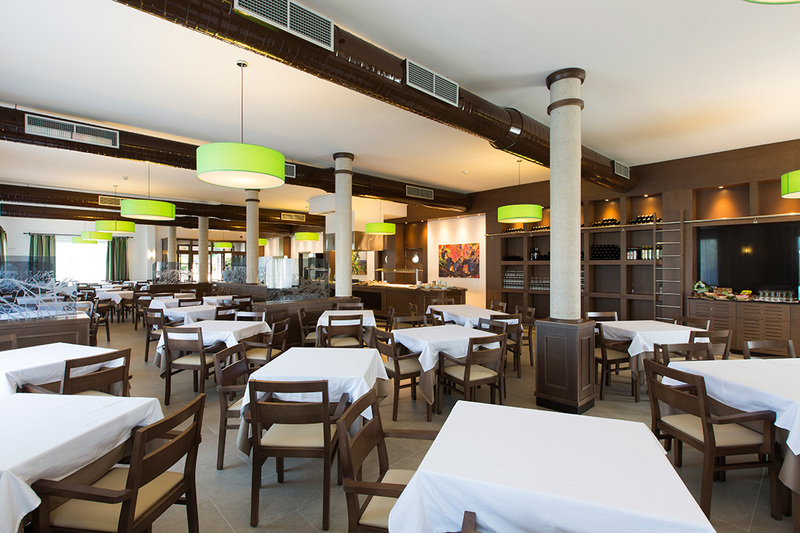 In the restaurant you can enjoy authentic food from Mallorca made using traditional recipes and all the flavours from our land. 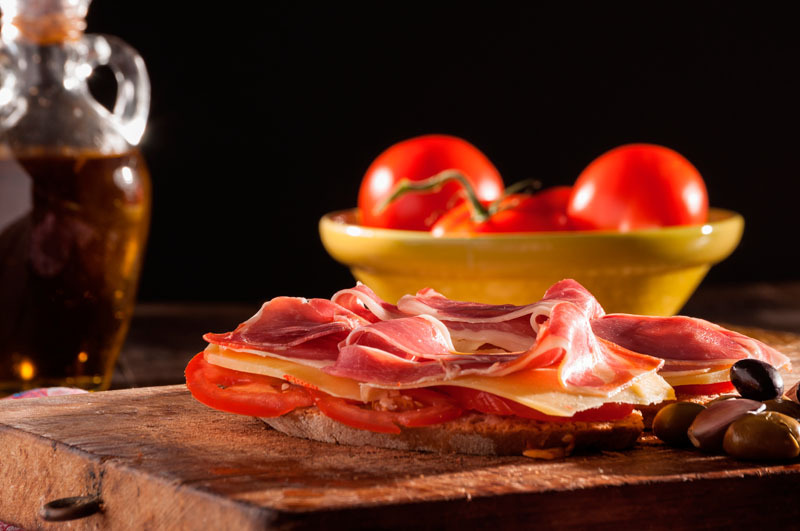 Special dietary requirement menus are available on request Our accommodation includes breakfast, half-board includes breakfast and dinner and you can request it daily with no need for prior notice. We do not provide full-board. A welcoming spot where you can spend quality time with your loved ones. 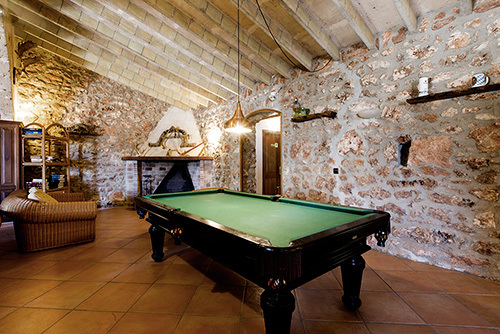 Ask our waiters for a drink, enjoy some good music or play a game of pool in the most lively of surroundings. The perfect place to end a jam-packed day. 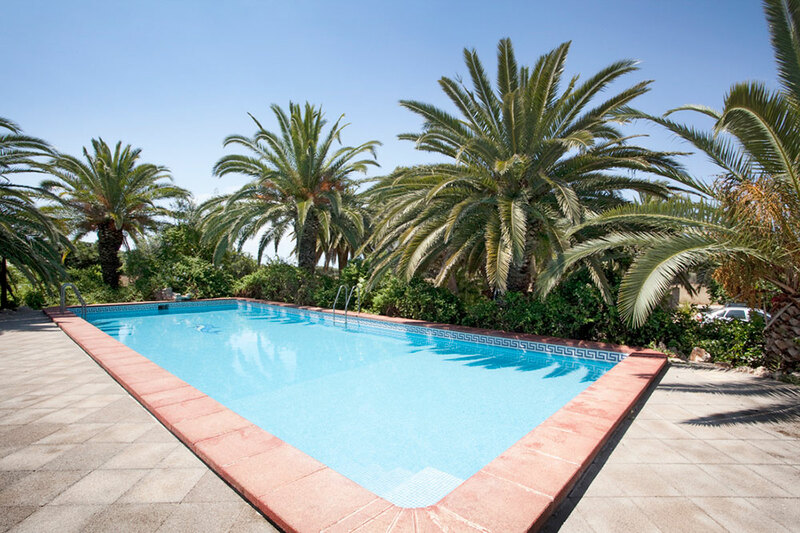 Our large and carefully looked after pools are the perfect remedy to a hot day on the island. 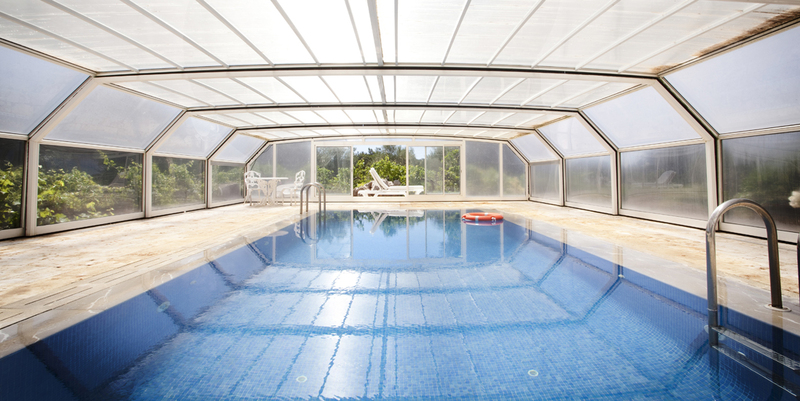 Two outdoor pools are available, which will be open twenty-four hours per day, so you can freshen up and exercise in our facilities. There’s nothing worse than bad weather to ruin a day of your holidays. 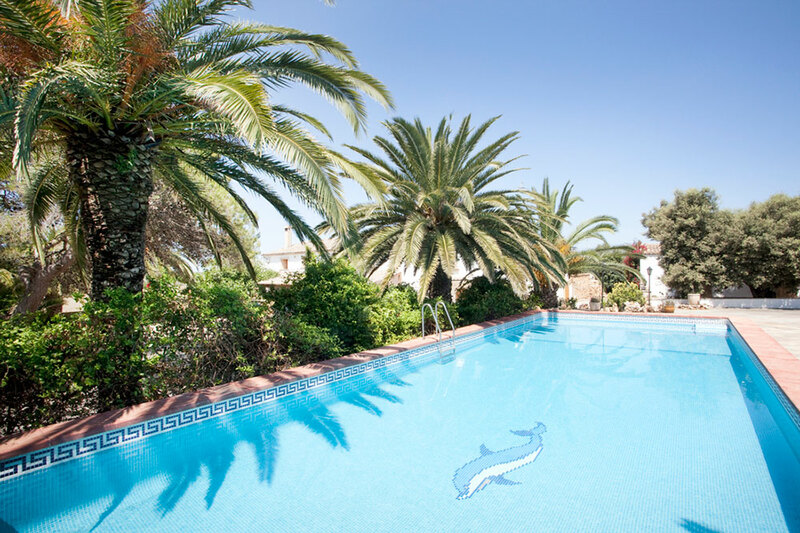 Sa Bassa Plana is prepared for it; therefore, in addition to two outdoor pools, we’ve a heated pool for your use and enjoyment. Don’t let the weather ruin your day! 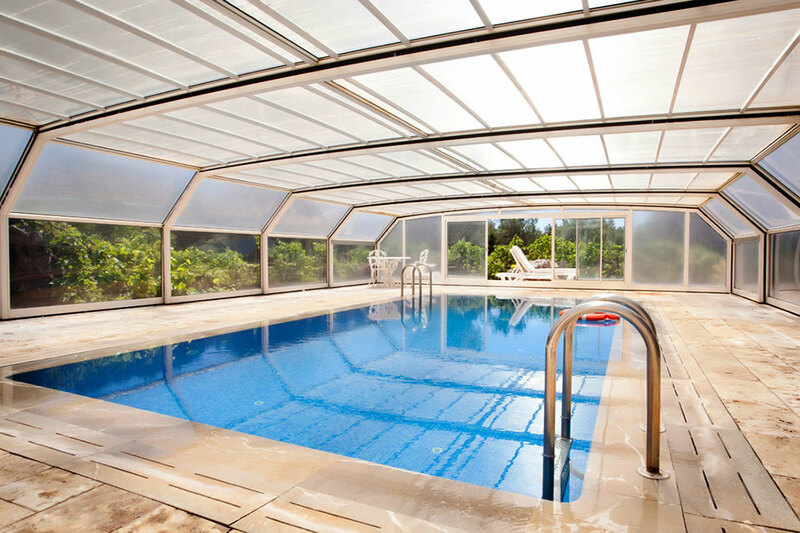 For the days where the sun is shining down on us, come to our solaria located beside the outdoor pools. They have all you need to sunbathe and catch a tan!